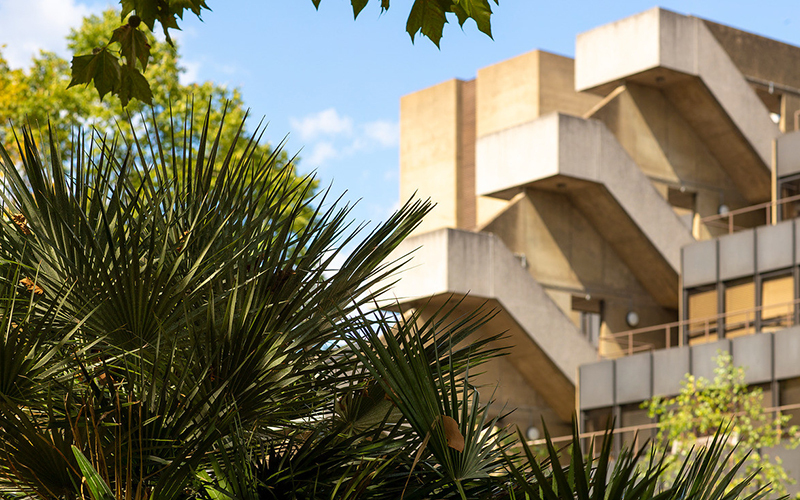 Our Graduate Open Days give you the chance to find out more about Graduate Taught and Graduate Research programmes and talk to academic staff. Our Teacher Training Open Days give you the chance to find out more about our Teacher Training programmes and talk to academic staff. 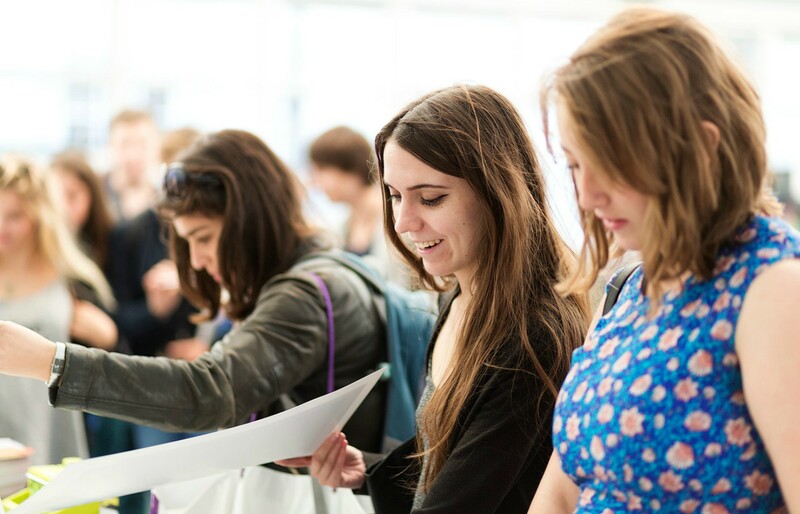 UCL Open Days give you the opportunity to speak with academics and current students. 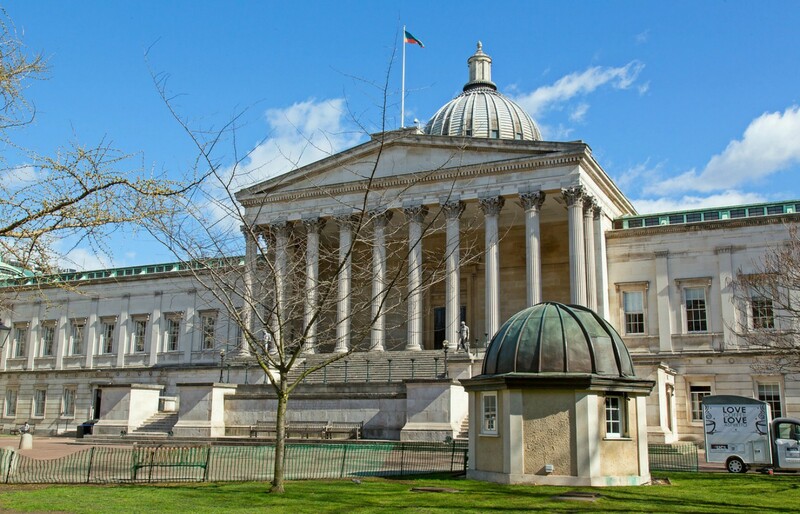 UCL holds three Undergraduate open days each year at the Bloomsbury campus.